Comments: Plate Moan Bird. 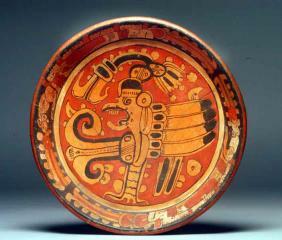 It has been suggested that this is the late classic manifestation of the Principal Bird Diety. 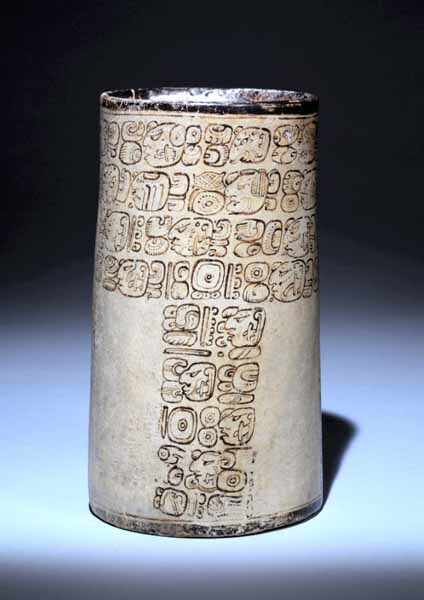 Publications: Maya Book of the Dead Vessel 111. 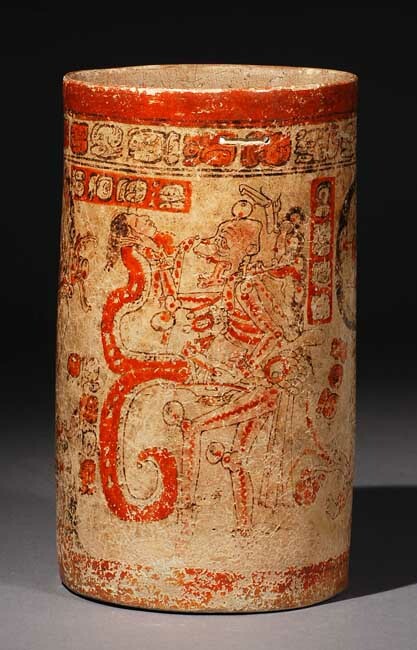 Publications: Maya Book of the Dead Vessel 101. 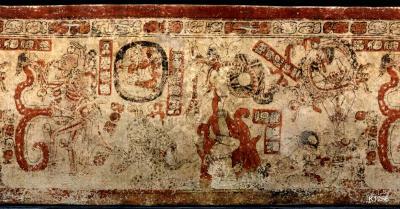 Publications: Maya Book of the Dead Vessel 58. 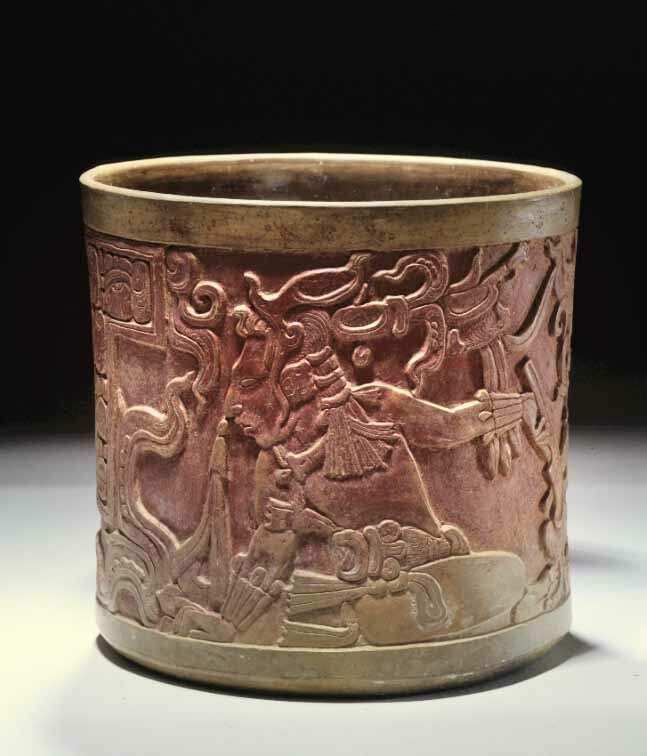 Publications: Maya Book of the Dead Vessel 52. 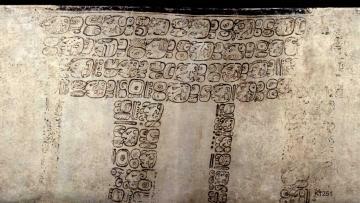 Publications: Flaar 76, Maya Book of the Dead Vessel 54. 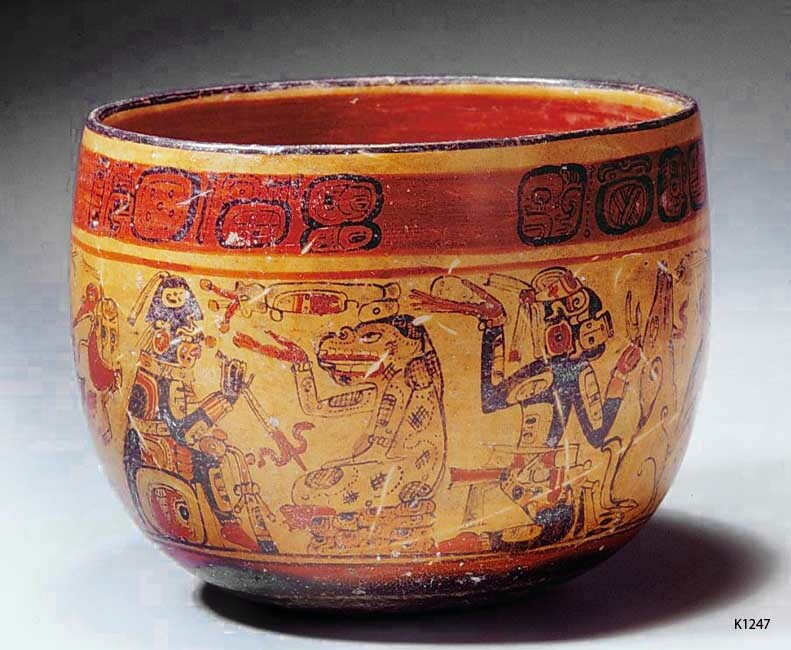 Publications: Maya Book of the Dead Vessel 62.